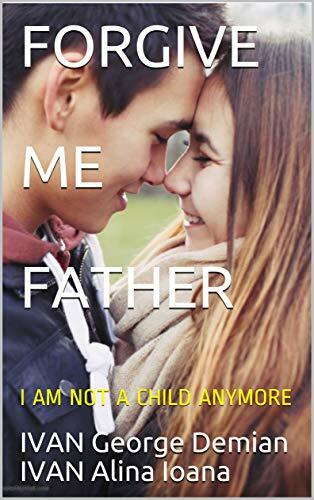 Romanian authors George (aka Demian) and Alina (aka Quristall) Ivan are a father daughter writing team who together have provided this book of insights as to parent offspring relationships. George has penned another book – TEDDY: my tricksy kitten – but FORGIVE ME FATHER is his principal writing debut. The book is written in Romanian and translated by Ruxandra Petrinca and in addition to the fine information the book provides, this book is well illustrated with lovely line drawings by George and colorful mature images by Alina. The Ivans live n Bucharest. The book is arranged as a series of responses to events that occur in the lives of the writers – the father’s viewpoint of such events as The First Kiss and True Love and the daughter’s response. 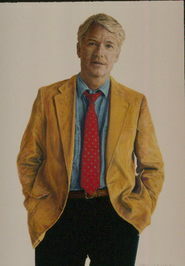 Following each of the ‘milestones’ George offers tips to the reader – tips about how to examine our reaction to similar events as well as George’s personal philosophy about topics such as social media communication, group communication via the internet, risks, bullying, smoking, cosmesis, radicalization, and more. As George opines at book’s end, ‘It all started from the need to understand the transformations that a teenage girl is going through. As a parent, you believe that the relationship you have with your child is an optimal one. You believe you have a good communication with your child. However, when you see that in the lines your child writes words like fear and scare, you wonder how close you really are to him, how much of your attitude is real understanding and how much is ego or ignorance. I have two exceptional little girls who make me look at them everyday with the feeling that I am the only parent in the world who feels something like that, as if no one has ever had the privilege of feeling what I feel. Because I love my daughters! Editor's note: This review has been published with the permission of Grady Harp. Like what you read? Subscribe to the SFRB's free daily email notice so you can be up-to-date on our latest articles. Scroll up this page to the sign-up field on your right.